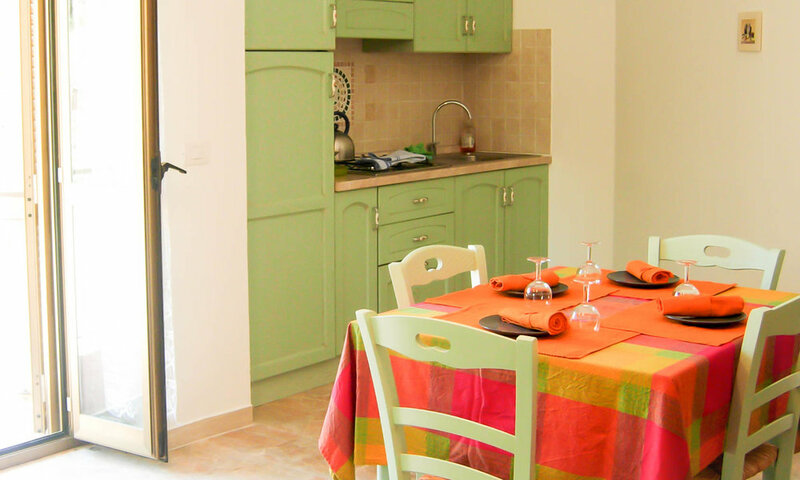 Casa l’Arcobaleno is situated in Pozzociolino, part of the beautiful town of Montecchio. 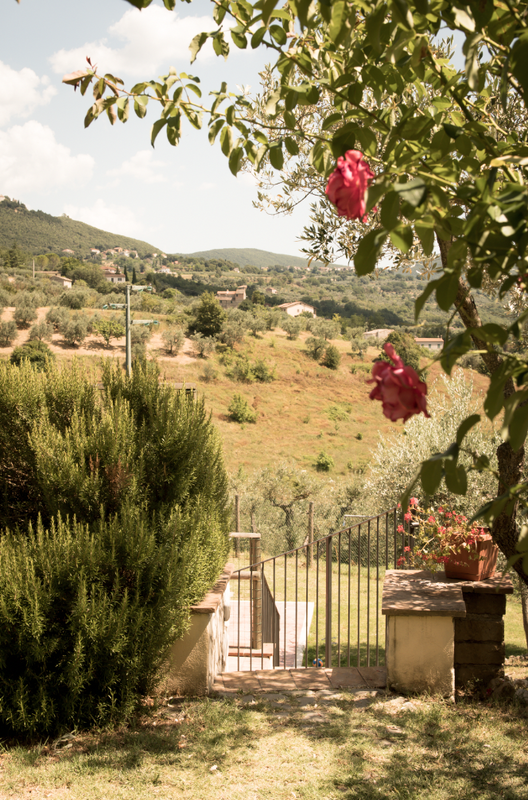 In the garden you'll find the swimming pool (5×10 m) with the astonishing view into the Tiber valley, amongst the olive trees. The main house consists of two apartments, the third one is situated in a small house on the premisses. 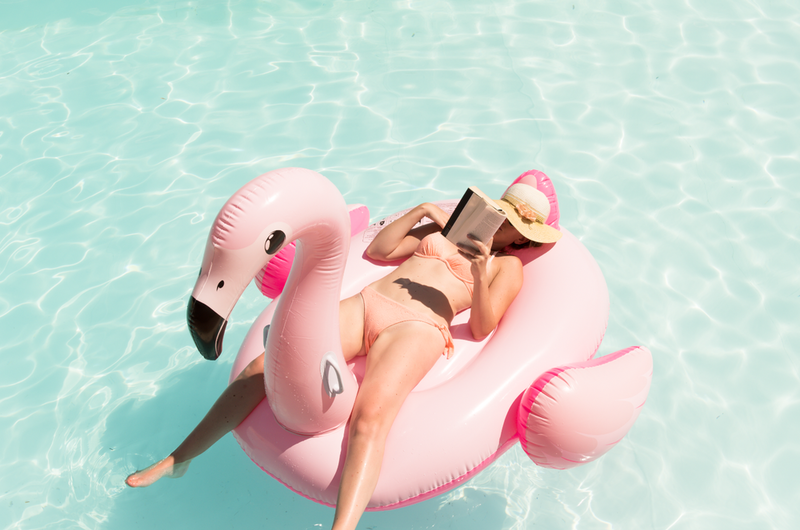 We offer free WiFi during your stay ! 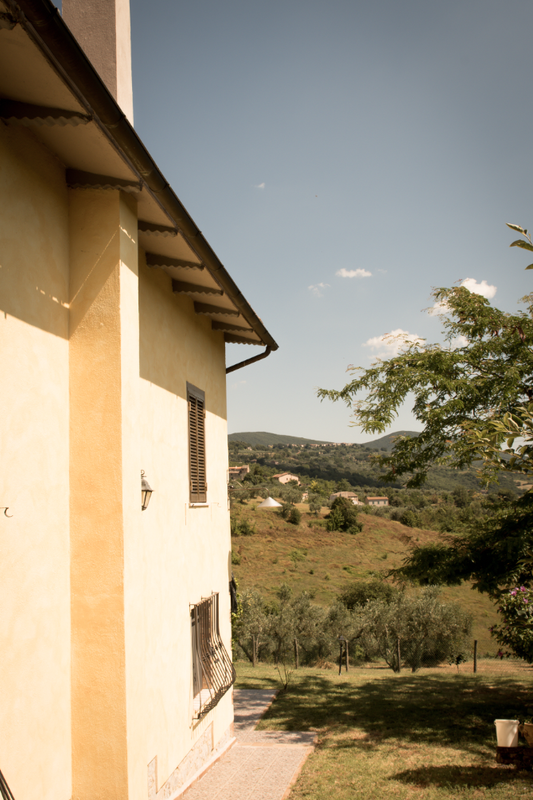 Miele (Honey) and L’Erba (Grass), situated in the main house are ideal for 2 families, wanting to spend their holidays together, but with the necessary privacy. but also separately available. 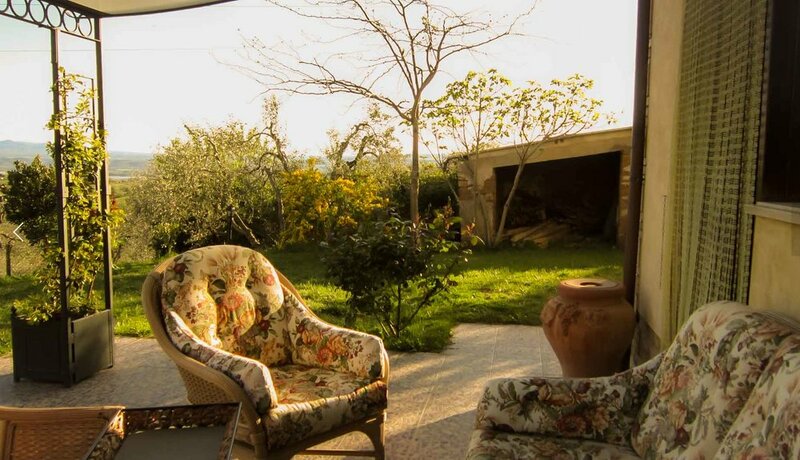 Celeste (Skyblue) is a small house, with its own terrace and lawn, with the view into the valley. All three houses are furnished in a similar way, but in different colours, with a (double) bedroom, bathroom (shower, toilet, wash stand), kitchen and livingroom, with a double sleeping sofa. The kitchen has a refrigerator and small freezer, a gas cooker and a fireplace. 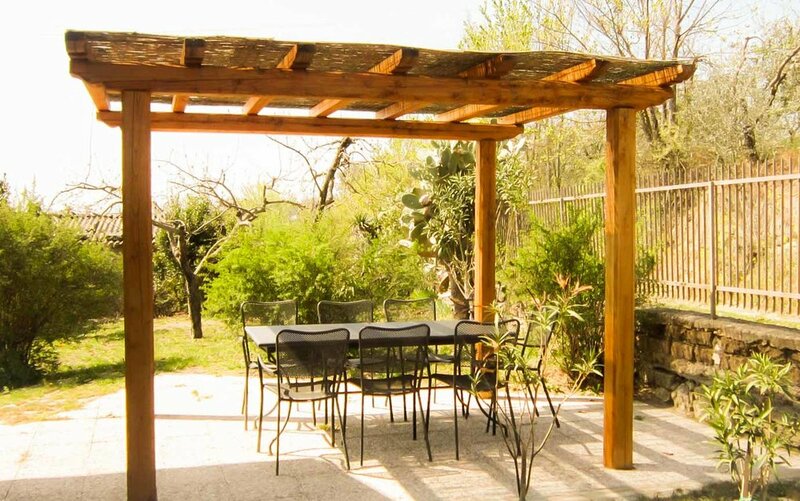 Each house is furnished for a maximum of 4 guests, to ensure an unforgettable holiday in the beautiful, green and peaceful Umbrian region.